On episode 12 of SBS’s “Rooftop Prince” aired on April 26th, 2012, Park Yoochun declares his love to Han Ji Min. In the previous episodes, the mobile phone used by Crown Prince is black in color. In the beginning of episode 12, Crown Prince also takes out a black mobile phone when trying to call Park Ha. But in the same episode, the mobile phone of Crown Prince suddenly changed into white color. 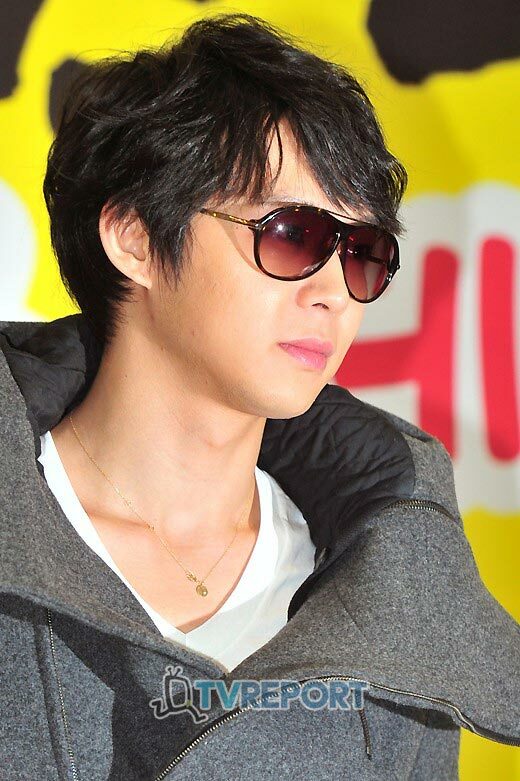 Netizens commented, Is the mobile phone of Park Yoo Chun a chameleon, changing color in one day?” “Changed color after buried in the earth” and so on.